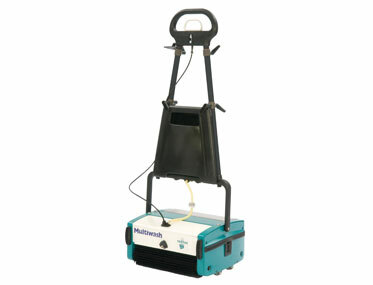 Compact All Purpose Scrubber Dryer, 1.2L Tank & 24cm Cleaning Width. 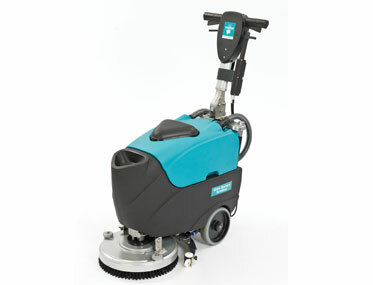 All Purpose Scrubber Dryer, 4L Tank/Pump & 44cm Cleaning Width. 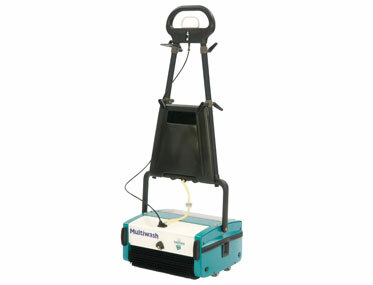 All Purpose Scrubber Dryer, 4L Tank/Pump & 34cm Cleaning Width. 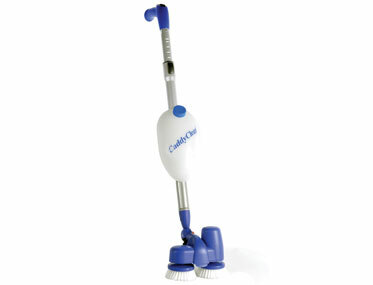 35CM Battery scrubber, integrated charger with connection cable, suitable for gel batteries. 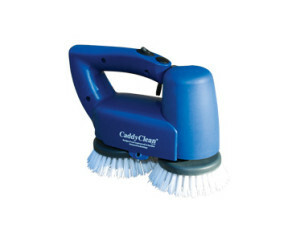 35CM Cable scrubber is ideal for use in small & heavily congested spaces. FREE scrubbers product and pricing guide. 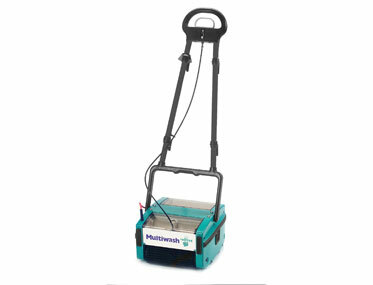 Finding a decent small floor scrubber to keep those floors clean and fresh was once a chore, but now you have a fine choice here at Alphaclean, and we offer the very latest models that have been tried, tested and designed by experienced technical teams who know what they are looking for. 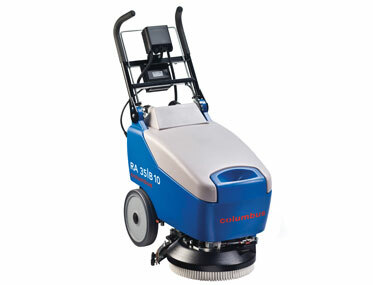 A market leader in supplying floor scrubbers in Australia, Alphaclean has a range that covers every need. 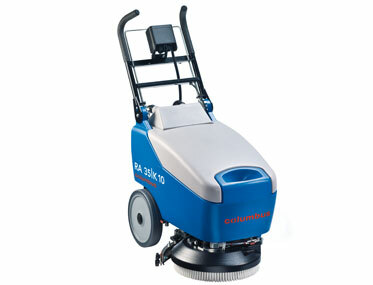 We provide both push, walk behind scrubbers and ride on scrubbers, so we will have the right one for your requirements. 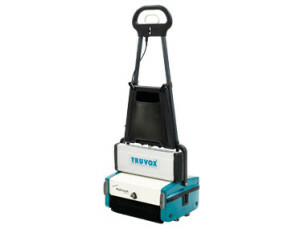 We also make sure that you get the very best machine at the very best price, and our scrubbers are designed to use the least amount of power and water in order to increase cost effectiveness. Ecologically aware design that means we are doing our bit to help the environment without encroaching on the performance of the cleaner. 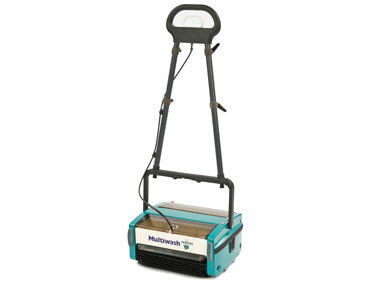 Our team of experienced and qualified staff understand perfectly what clients need in a floor scrubber, and will help you find the one for you. We take great pride in offering superb customer and after-sales service, including full warranty packages that guarantee your machine will be fixed in the quickest possible time, and the added assurance of a comprehensive parts catalogue. At Alphaclean you get the service you deserve.